These days, some of the best theatrical work in New York is happening off not on Broadway. But, Off-Broadway shows have limited runs, so head straight to the box office (or online equivalent). A star is born: actress Tina Benko delivers a stellar, one-woman performance in this theater piece about Jackie Kennedy Onassis, without a hint of cliché. Director Tea Alagic does a masterful job of creating a work of subtle forcefulness, taking this ballet of words and turning it into something mesmerizing. Presented by The Women’s Project Theater, the play has a non-linear narrative that might not appeal to all theatergoers but the acting is exquisite. Puppetry is the suspension-of-disbelief squared. When done well, it can transport you to another place faster and better than any hallucinatory drug. This incredible show, presented by OBIE-award-winning and Drama Desk- nominated Wakka Wakka Productions, is both entertaining and political. There is such artistry in the puppets and puppeteering that you will be sucked right into this family drama that unfolds during the Icelandic economic collapse, similar to the subprime meltdown experienced in the U.S. That may not sound like a fun evening at the theater, but the SAGA puppets and scenery are so visually stunning that you will be enchanted like a night at the opera. 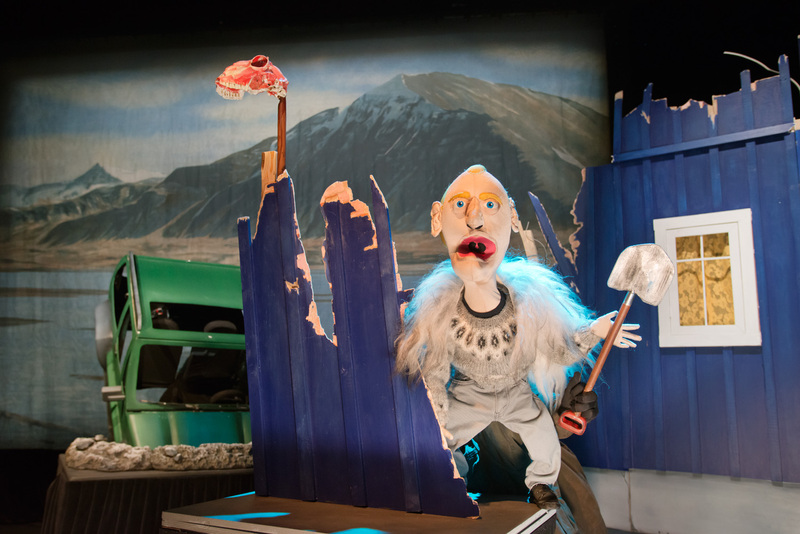 The talented puppeteers are an international group from Iceland, Norway, Ireland, and the U.S. 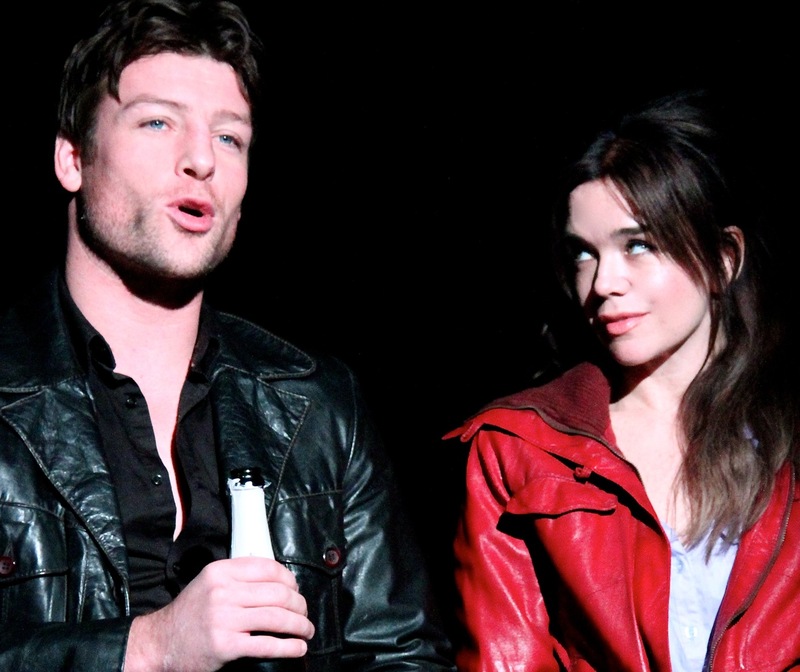 Written by Laoisa Sexton; Directed by Tim Ruddy; Starring: John Duddy, Jo Kinsella, Georgina McKevitt & Laoisa Sexton.